One way to predict where we’re going is to reflect on where we’ve been. From our beginning a quarter century ago, we’ve consistently focused on achieving and surpassing milestones, while keeping an eye on a rapidly evolving roadmap for the future. We invite you to explore the milestones that have marked our progress via our timeline. This collection of pivotal moments serves as a living document, evidence of our significant work and its impact on health improvement, which reaches far and wide. Harvard Community Health Plan (HCHP) and Harvard Medical School (HMS) create and jointly fund the Department with a teaching and research mission, housed in 3,000 square feet at 126 Brookline Avenue; Thomas S. Inui is appointed as the first Chair of the Department; Richard Platt is appointed as Associate Chair. The Drug Policy Research Group (DPRG) joins the new Department. DPM faculty members publish the INRUD-WHO manual How to Investigate Drug Use in Health Facilities and conduct the first Promoting Rational Drug Use Course, two of the primary vehicles for introducing concepts of measurement and quality improvement in use of medicines in low resource settings. The Department receives its first federal award, a pharmacoepidemiology cooperative agreement from the FDA, which served as a foundation for future work in this field. The first Thomas O. Pyle Fellowship is awarded to Maureen Connelly; The first Robert H. Ebert Fellowship is awarded to Anita Feins. DPM faculty lead the scientific program for the first International Conference on Improving Use of Medicines. 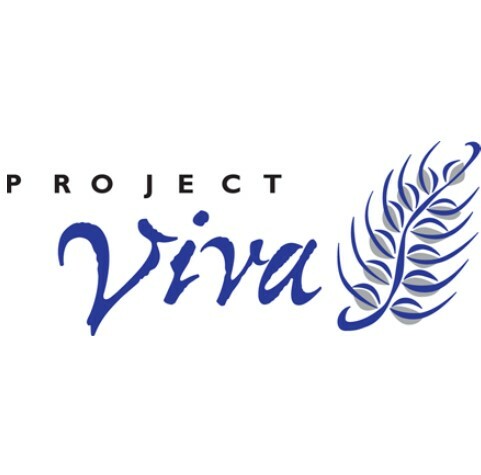 The National Institute of Child Health and Human Development funds the Effects of Prenatal Diet on Mother and Child study, later named Project Viva, a still active longitudinal research study of mothers and children. DPM faculty begin a series of studies using HCHP’s electronic health records to assess adherence to antihypertensive therapy and its impact on blood pressure control. The CDC designates the DPM as one of four national Prevention Epicenters, the cornerstone of its national program of research in prevention of healthcare associated infections. This center has been continuously funded since the program’s inception. DPM faculty lead the Reducing Antimicrobial Resistance for Children (ReACH) study, a cluster randomized trial involving providers and health plan members in 16 Massachusetts towns and cities. This was a collaboration with the Massachusetts Department of Public Health and all major payors. Thomas S. Inui departs after serving eight years as Chair; Richard Platt is appointed the interim Department Chair. The Department moves from 126 to 133 Brookline Avenue, in the Harvard Vanguard Medical Associates Kenmore building. The Department joins the CDC Vaccine Safety Datalink (VSD), to monitor the safety of vaccines. The DPM continues active participation through the present. The DPM leads the creation of the AHRQ HMO Research Network CERT (Center for Education and Research on Therapeutics), beginning a strong collaboration with what is now the Health Care Systems Research Network. The HMS Fellowship Program in Pharmaceutical Policy Research (now known as Fellowship in Health Policy and Insurance Research) is founded. This fellowship has trained 42 pre- and post-doctoral fellows and 10 visiting scholars from 16 countries, including recipients of the China Medical Board Faculty Training Awards who engage in research to evaluate China's health care reform plan. DPM faculty lead publication of its first multi-center pharmacoepidemiology study, of gastro-intestinal safety of alendronate, involving eight HMO Research Network sites. DPM faculty publish the only comprehensive longitudinal evaluation of the effects of a controversial HMO short maternity stay program and subsequent “backlash” legislation. Study results showed the short maternity stay program resulted in increased quality of postpartum care, lower costs, and no increases in adverse effects; the subsequent state mandate requiring a 48-hour maternity stay increased costs while reducing some of the gains in postpartum quality of care measures. DPM faculty publish a paper on use of interrupted time series design; this how-to guide put the quasi-experimental approach on the map for pharmaceutical policy researchers. Richard Platt is appointed Chair of the Department. The Center for Child Health Care Studies is founded to conduct pediatric health services research; Tracy Lieu is the founding Director with Jonathan Finkelstein as Associate Director. Jointly with the Center for International Health at Boston University, DPM faculty establish the Collaborating Center on Pharmaceutical Policy as an umbrella for continuing collaborative work with the World Health Organization. The CDC-funded Joint Initiative in Vaccine Economics is awarded. Findings from this study influenced national recommendations about vaccine use in the U.S. The AHRQ-funded Parents, Asthma and Communications Experiences study is funded to examine factors that limit adherence to preventive asthma medications in children, becoming the springboard for ongoing DPM work in asthma research. DPM faculty conduct the first study to demonstrate that blunt-edged regulation can lead to racial disparities; the study focused on monitoring of physicians’ prescribing of benzodiazepines and was one basis for inclusion of coverage of benzodiazepines in Medicare Part D.
The DPM leads the creation of the AHRQ HMO Research Network DEcIDE (Developing Evidence to Inform Decisions on Effectiveness) network, expanding the Department’s leadership of multi-center studies of comparative effectiveness. The DPM is designated a CDC Public Health Informatics Center of Excellence, in partnership with the Massachusetts Department of Public Health and Boston Children’s Hospital. This program created ESP (Electronic health record Support for Public health) and MDPHnet, which now provides automated surveillance for infectious and chronic disease covering over a quarter of the Massachusetts population. DPM faculty receive an NIH grant to address the prevalence of obesity in young children. The study, High Five for Kids, was carried out within pediatric practices targeting children 2-6 years old. Clinicians engaged parents with motivational interviews, goal setting, and advice about healthful dietary practices and physical activity. The Pharmaceutical Policy Research (now Health Policy and Insurance Research) Seminar Series begins as a core activity of the HMS Fellowship Program on Pharmaceutical Policy Research. The NIH-funded Study of Pneumococcal Antibiotic Resistance in Communities study is awarded to the DPM to conduct longitudinal analysis of pneumococcal carriage, antibiotic resistance, and invasive disease in a stable geographic population of children over the next decade. The Obesity Prevention Program (OPP) is created. The founding Director is Matthew Gillman with Elsie Taveras as co-Director. DPM faculty member Muriel Gillick starts the Life in the End Zone blog, a discussion of topical issues for those concerned with the final phase of life. DPM faculty member Jim Sabin starts the Health Care Organizational Ethics blog on the ethics of health care organizations and the wider health system. DPM faculty conduct a distributed network analysis of the safety of meningococcal conjugate vaccine (Menactra), involving most large national insurers. This analysis found no increased risk of Guillain–Barré syndrome following vaccination. DPM faculty and colleagues found the Medicines and Insurance Coverage (MedIC) Initiative, leading international research and teaching collaborations to inform pharmaceutical policy in low- and middle-income countries. DPM faculty lead the first quasi-experimental study of high-deductible health plans (HDHPs), demonstrating that low-severity but not high-severity emergency department visits decreased among members switched to HDHPs. The NIH funds the Breastfeeding Promotion RCT and Child Metabolic Syndrome study, based on the long-term follow-up of 17,046 healthy mothers and infants enrolled into the Promotion of Breastfeeding Intervention Trial (PROBIT) in the Republic of Belarus, the largest cluster-randomized controlled trial in the area of human lactation. The Pharmacoepidemiology group changes its name to TIDE (Therapeutics Research and Infectious Disease Epidemiology) to reflect a growing portfolio. DPM faculty publish a manuscript articulating the need for improved methods to identify respiratory complications of mechanical ventilation. This work culminates in 2013 in CDC’s changing the national surveillance requirements for complications of ventilation. DPM faculty publish several studies on HDHPs. Study findings showed HDHP members substituted a low-cost colorectal cancer screening test for the more expensive screening colonoscopy and exempting preventive services from deductibles in HDHPs preserves their use, a feature that would become part of the 2010 Affordable Care Act provisions. The DACP becomes the Department of Population Medicine (DPM) housed in the newly created Harvard Pilgrim Health Care Institute. DPM faculty are awarded an exploratory NIH award, Consequences Of Medicare non-Payment, leading to a series of studies evaluating pay for performance programs. The AHRQ-funded Preventing Avoidable Infectious Complications by Adjusting Payment study is awarded and funded continuously for the next decade. This study in >650 hospitals demonstrated that financial penalties focused on billing data had no demonstrable impact on actual health outcomes. DPM faculty design, build, and release PopMedNet, public domain software that enables privacy protecting distributed research networks. This program enables a large number of networks, including the FDA Sentinel System, PCORnet, and the NIH Collaboratory Distributed Research Network. The PRISM (Post-licensure Rapid Immunization Safety Monitoring) program is created in response to an urgent request of the DHHS to monitor safety of H1N1 influenza vaccine. 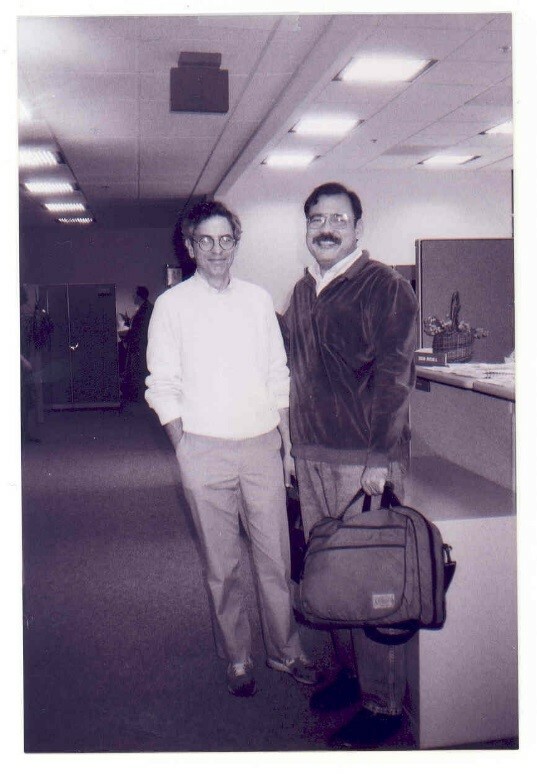 This formed the foundation of the Sentinel System program in vaccine safety. The DPM leads the Medication Exposure in Pregnancy Risk Evaluation Program (MEPREP), an FDA program to study the safety of medication use during pregnancy by creating and maintaining linked data on mothers and infants. DPM faculty publish a new method, maxSPRT, for repeated analysis of accumulating data. 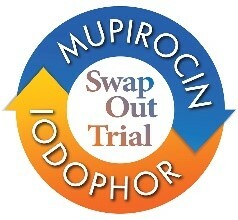 This method enables prospective surveillance of medication safety and other events. The DPM leads the FDA Sentinel Initiative (originally Mini-Sentinel), a national electronic surveillance collaborative involving most of the nation’s large private insurers and health plans to monitor the safety of marketed medical products. Sentinel has established the largest operational distributed data network with highly curated, analysis-ready data, now accounting for over 400 million years of person time. DPM faculty member Ken Kleinman starts the SAS and R blog, a forum to display and discuss examples of tasks replicated in the statistical software SAS and R.
The AHRQ-funded Population-Based Effectiveness in Asthma and Lung Disease (PEAL) Network begins, leading to several important papers on asthma adherence, medication use, and outcomes. The White House Task Force on Childhood Obesity Report to the President cites DPM research. DPM faculty and members of the INRUD Initiative on Adherence for Antiretrovirals in East Africa Project publish the WHO manual on How to Investigate Adherence to Antiretroviral Treatment: An Indicator-Based Approach. 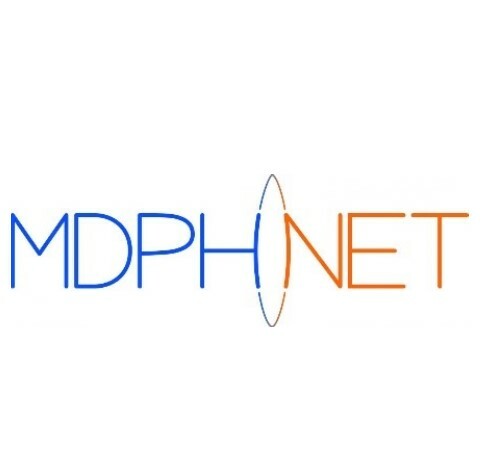 The Massachusetts Department of Public Health funds MDPHnet as a core public health surveillance activity, for notifiable diseases and chronic disease surveillance. DPM faculty play an integral role in the USDA and HHS B-24 project, providing nutrition and food-based recommendations that are focused on health promotion and disease prevention for individuals, and the relationship between early child nutrition and health outcomes throughout the lifespan. Tracy Lieu departs the DPM; Grace Lee becomes Director of the Center for Healthcare Research in Pediatrics (CHeRP) after a rebranding, with Alison Galbraith as Associate Director. DPM faculty publish the first peer reviewed substantive result from Sentinel on angioedema. The DPM leads the NIH Health Care Systems Research Collaboratory Distributed Research Network. The DPM leads the National Patient Centered Outcomes Research Network (PCORnet) Coordinating Center. 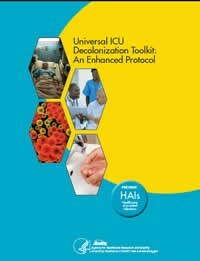 The AHRQ and CDC funded REDUCE MRSA study performed with Hospital Corporation of America (HCA) demonstrated that universal decolonization of ICU patients reduced infection rates. This practice has subsequently been adopted by a majority of U.S. hospitals. 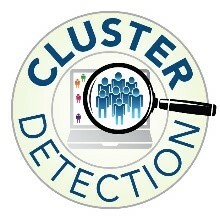 This cluster randomized study randomized over 74,000 patients in 74 ICUs in 43 hospitals. This study motivated the development of an ongoing research partnership between the DPM and HCA. DPM faculty member Ann Wu starts the Asth.ma blog from the point of view of an asthma researcher, physician and mother. 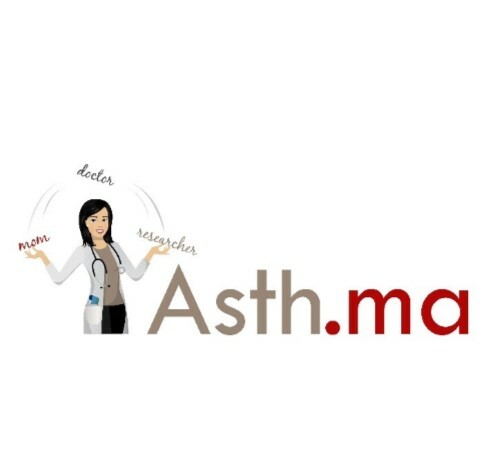 This blog won top asthma blog by Healthline two years in a row. The CDC revises its national surveillance definition of ventilator associated pneumonia, based on research led by DPM investigators. The AHRQ-funded Defining and Preventing Ventilator-Associated Complications in Pediatrics study is awarded to establish a pediatric VAE definition suitable for use in neonates and children, leading to use of this new definition in >100 children’s hospitals in 2016 and expanded to the CDC’s National Healthcare Safety Network for all U.S. hospitals beginning in January 2019. DPM research demonstrates that driven decrease in antidepressant use among adolescents, because of concern that the drugs increase suicide risk, was followed by increases in suicide attempts. DPM faculty, collaborating with Cambridge Health Alliance, publish the first randomized controlled study demonstrating that patient navigators reduce readmissions among high-risk safety net patients. The DPM and the Hospital Corporation of America create a new research partnership to evaluate and test high impact interventions to improve care, and to support public health. DPM faculty report that introduction of tamper-resistant long-acting oxycodone was associated with a large reduction in long-acting oxycodone prescribing. Additionally, they noted that high rates of opioid prescribing continued even after opioid overdoses. 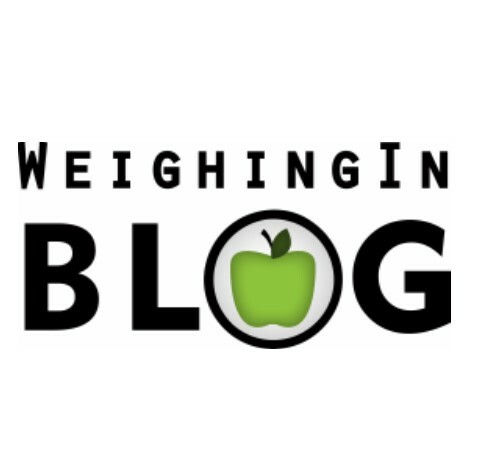 The OPP launches the Weighing in Blog. Faculty, staff, trainees, and collaborators contribute blog posts that explore research, policies, and programmatic developments of importance in diet, nutrition, and obesity/overweight and promote DPM work in this area for an audience of researchers, healthcare/public health professionals and journalists. 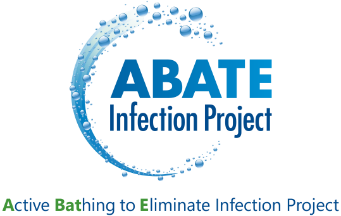 The DPM-led Wake Up and Breathe Collaborative, funded by the CDC, reduced the number of complications associated with ventilator care in ventilated adult ICU patients, leading to faster recovery. The DPM moves to its new location in Boston’s historic Landmark Center. DPM investigators receive a 7-year, multimillion dollar grant from the NIH Environmental Influences on Child Health Outcomes (ECHO) Program to study the environmental exposures from conception to age five that influence the separate and co-evolution of obesity, asthma and related dysfunctions. DPM faculty publish the first and largest national quasi-experimental study to demonstrate that the Affordable Care Act was associated with an improvement in colorectal cancer screening. 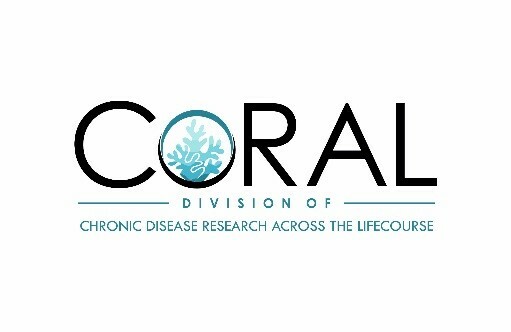 Matthew Gillman leaves OPP; Emily Oken is appointed Vice-Chair of the Department of Population Medicine and Director of the Division of Chronic Disease Research Across the Lifecourse (CoRAL), formerly OPP, with Jason Block as Associate Director. Stephen Soumerai steps down as Director of the Drug Policy Research Group; Frank Wharam assumes the directorship. 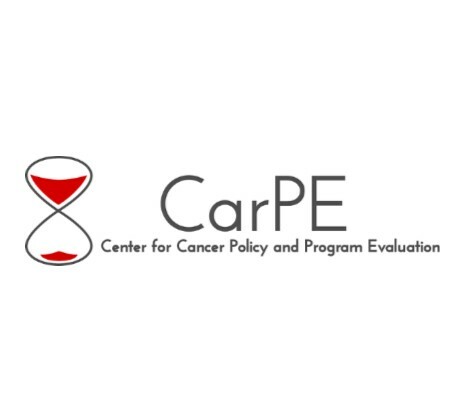 The DPM creates two new Centers of Excellence in Precision Medicine (led by Ann Wu) and Cancer (led by Anita Wagner and Natasha Stout). 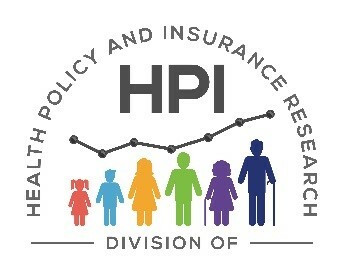 The DPRG becomes the Division of Health Policy and Insurance (HPI) Research. The DPM launches the Robert H. Ebert Career Development Awards in memory of Robert H. Ebert, former dean of Harvard Medical School, founder of Harvard Community Health Plan, and the first Chair of the Board of Directors of the Harvard Pilgrim Health Care Foundation. DPM faculty publish the first study demonstrating that high deductible health plans are associated with adverse health outcomes, finding that low-income diabetes patients delayed visits for diabetes care and experienced higher rates of emergency department visits for complications. 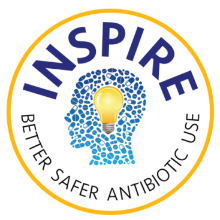 INSPIRE to test a point of care intervention to improve antibiotic prescribing in emergency Departments (64 hospitals; 200,000 admissions). The DPM launches the Suzanne and Robert Fletcher Prize in Population Medicine to recognize the most outstanding paper on a topic in Population Medicine written by an HMS or HSDM student. The DPM celebrates its founding with a two-day 25th anniversary symposium and celebration. The DPM is awarded a Culture of Excellence in Mentoring award from Harvard Medical School for its program of faculty mentoring and performance review. The first annual Fletcher Prize in Population Medicine is awarded to Suhas Gondi, a first year medical student at Harvard Medical School, for his winning submission, Negotiating Prescription Drug Prices to Improve Access and Reduce Costs. Ann Wu becomes Director of the Center for Healthcare Research in Pediatrics (CHeRP). DPM faculty publish a study finding that high-deductible health plans are associated with delayed breast cancer diagnostic testing and treatment. The study is the first to examine health care use among high-deductible members suddenly facing a life-threatening disease. DPM faculty begin the New Insights into the Federal Calorie Labeling Law study, the first study to examine the response of retail food establishments to the federal calorie labeling law on food purchased in restaurants and supermarkets. DPM researchers publish a within-family analysis examining whether birth by cesarean delivery is associated with BMI z-score in childhood. Study results show that compared with siblings born vaginally, those born via cesarean delivery did not have higher BMI z-scores at 5 years. The null findings suggest that confounding by unmeasured variables might account for the observed associations seen in some earlier studies. The DPM developed MyStudies mobile app platform is launched by the FDA to foster the collection of real world evidence via patients’ mobile devices. This is a product of the Sentinel Catalyst, a program that leverages the Sentinel Infrastructure and other capabilities of the Sentinel System to answer a wider range of questions than can be addressed by the Sentinel System data alone. 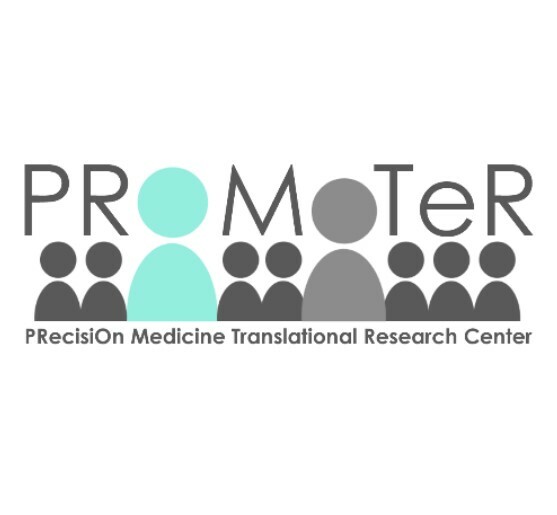 DPM faculty lead the development of a research statement from the American Thoracic Society and the National Heart, Lung, and Blood Institute on the current status and future opportunities in lung precision medicine research with a focus on biomarkers. The report provides an overview of the status of biomarker tests for lung diseases and identifies knowledge gaps that future research studies can address to efficiently translate biomarker tests into clinical practice. DPM researchers publish a manuscript examining the association of antibiotic use with weight outcomes in a pioneering study conducted within a large cohort of children in PCORnet institutions. Study results show a small association between early antibiotic exposure and weight gain in young children.